I was never a fan of Ryan Zimmerman going into the year and have him on none of my teams, but that doesn’t mean I can’t help the dumbos who drafted him. He went and got himself injured early in the year, but now he’s coming back tonight and apparently at a different position. I kind of like how the Nationals are trying out Ryan in LF, but then again they’re sort of delaying the inevitable when Harper returns, but I guess this team will do anything to keep Ryan out of hot corner defensively. If the Nationals are serious, I think Ryan should get enough playing time to get OF eligibility, where he only needs 5 starts on Yahoo! and 10 starts on ESPN. What I’m more worried about is that maybe they’re doing this because Harper’s injury could be more serious than what they’ve let on. In 2013 Ryan got a majority of his useful stats during the last month of the season, where he had 11 HRs, so he gets his power numbers in bunches and could go on a similar tear again. I would try to sell Ryan as soon as he’s accrued any value, but every leagues different and it may be better just to hold onto him. Why did you draft this guy! Special thanks to contributing writer James Boyce. C – Derek Norris and John Jaso – Last month we highlighted a couple of Twin backstops, this month, a couple of Athletics. It’s a time-share, but both Norris and Jaso have provided quality fantasy numbers in ½ the ABs that some regular catchers are getting. I mean it’s not like they can get a third .500 season in a row right?! This teams pitching is raw…but I’m sure another rookie pitcher will be amazing for this team again, see Kennedy, Miley, Corbin. 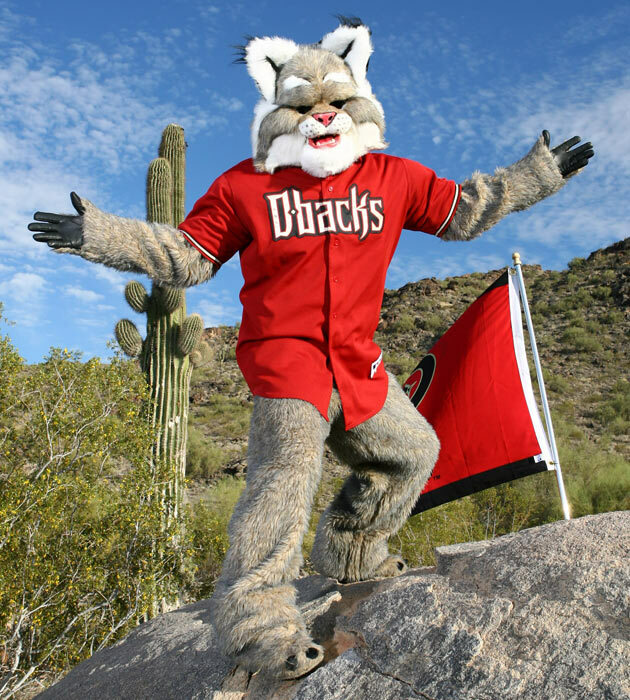 So Archie Bradley, come on up. The Diamondbacks struck gold (diamonds?) when they signed Goldschmidt to a 5 year $32 million extension. They make a brilliant move like this, but then make a bunch of perplexing ones. They gave up on Ian Kennedy and traded him for journeyman RP Dale Thatcher and change. They got so little for Kennedy that DALE THAYER is the biggest name they got back from the Padres. Kennedy came 4th in the Cy Young voting 2 years ago, so did his elbow secretly implode? I know he wasn’t having the best year, but they literally just gave up on him. Did he sleep with GM Kevin Tower’s wife? Not to be outdone, earlier in the year Kevin Towers opted to trade players Justin Upton and Trevor Bauer at their seemingly lowest value. Upton is 26 and although I’m not sold on Upton, surely he could convince others that he’ll be a star?! I think the Braves got a bargain on Upton. And Bauer was the top SP prospect for this team and in the entire MLB just a year ago. Did they sleep with Kevin’s wife too? They must have done this before Ian Kennedy, why didn’t you learn Ian! Maybe I’m missing something here, maybe it’s maybelline…it’s not maybelline.